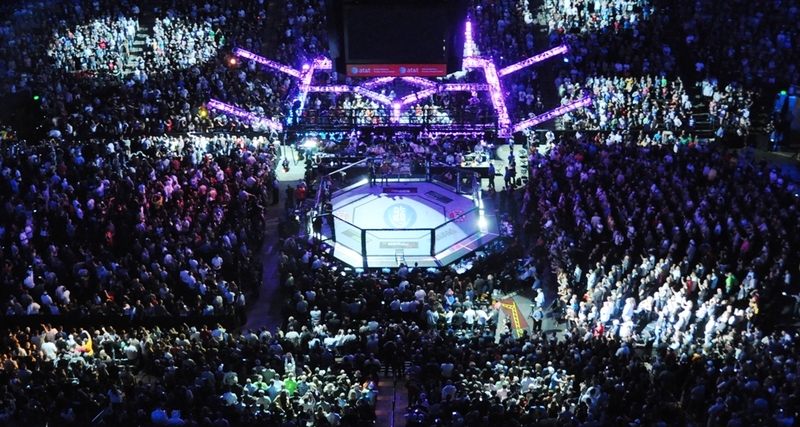 On Sunday night, the city of St. Louis will finally host its first UFC event. UFC Fight Night 124 lands at the Scottrade Center with a stacked card of everything from veterans to newcomers, including men and women spanning eight different divisions. The headliner is a featherweight showdown that pits 10-year UFC mainstay Jeremy Stephens against Korean phenom Doo Ho Choi. 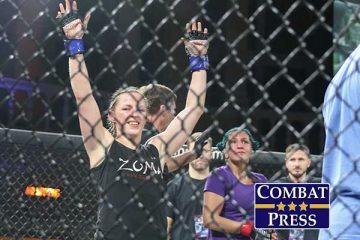 The ninth-ranked Stephens is coming off a unanimous-decision victory over longtime Strikeforce lightweight champ Gilbert Melendez in September. The 13th-ranked Choi’s last fight was a “Fight of the Year” candidate where he lost a decision to Cub Swanson in December 2016. 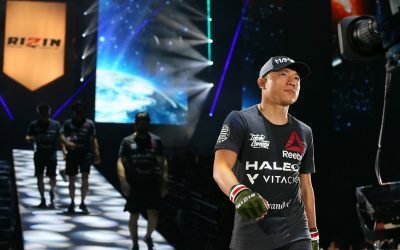 Last summer, Choi had to pull out of a scheduled bout with Andre Fili due to an injury, so fans are ready to see if he can return and put on another fantastic show. The co-headliner is a middleweight match-up between 21-year veteran Vitor Belfort and The Ultimate Fighter 17 runner-up Uriah Hall. 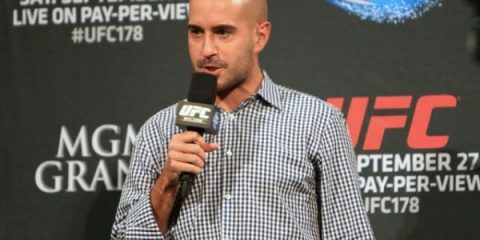 Even as a quadragenarian, the Brazilian is still at it, and he’s looking to string together another win after coming out with a victory over Nate Marquardt in June. Hall is looking to put together back-to-back wins as well, after an impressive knockout of Krzysztof Jotko in September. Currently sitting at Nos. 11 and 12 in the division, both of these men need an impressive win to get a chance at cracking the top 10. The main card rounds out with Paige VanZant making her UFC flyweight debut against Jessica-Rose “Jessy Jess” Clark, while Kamaru Usman faces Emil Meek. The preliminary card features a stable of newcomers and veterans, including James Krause, Michael Johnson and Matt Frevola. The evening kicks off with the UFC Fight Pass prelims at 6 p.m. ET before moving to Fox Sports 1 for the remaining preliminary bouts at 8 p.m. ET. The action stays with Fox Sports 1 for the main card at 10 p.m. ET. Combat Press writers Chris Huntemann and Dan Kuhl preview the event in this edition of Toe-to-Toe. 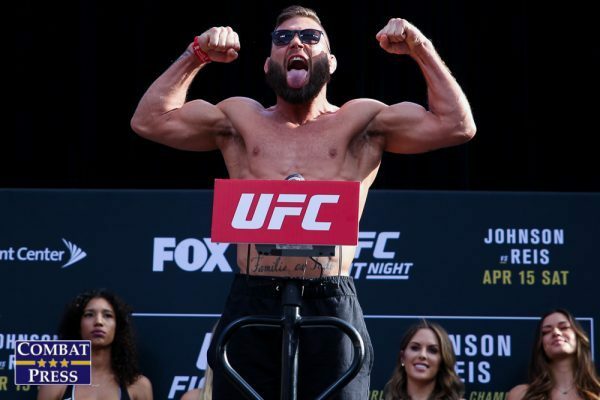 The main event pits veteran featherweight Jeremy Stephens against 26-year-old South Korean up-and-comer Doo Ho Choi. Stephens is coming off a decision win over Gilbert Melendez and Choi is out to right the ship following a loss to Cub Swanson. 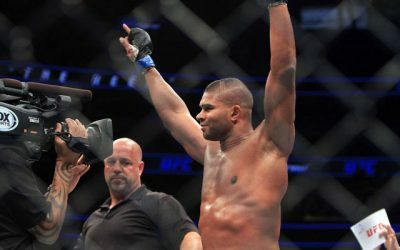 Does Stephens build on the Melendez win, or will Choi add another UFC veteran to a list of victims that already includes Sam Sicilia and Thiago Tavares? Huntemann: While Choi’s last fight with Swanson was extremely entertaining, I’m not sure I would have labeled it the best fight of 2016, as many people seemed to do. I can’t think of any fights that were better candidates right off the top of my head. I’m sure there were some, but I digress. That said, this fight should also be extremely entertaining. Stephens is every bit as willing to scrap as Swanson is. So if you need something to lift you out of the winter doldrums, you could do a lot worse than watching this fight. Choi takes this one. 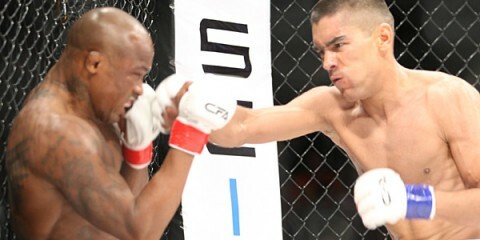 He had three first-round knockouts to start his UFC career before facing Swanson, while Stephens had to go the distance to defeat a past-his-prime Melendez. He also lost two straight fights before that, so Stephens’ and Choi’s careers seem to be trending in different directions. However, if Stephens pulls off the win, he can begin entering the title conversation in a still-crowded featherweight division. 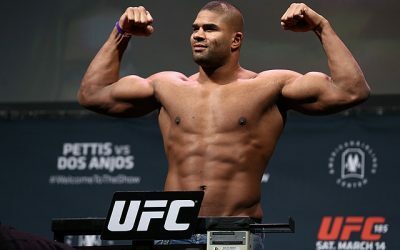 Maybe Choi should too, if he emerges victorious on this card. I’m sure I’m not the only one who likes the idea of Choi stepping into the Octagon with someone like Josh Emmett in the future, right? Kuhl: I’m big on Choi right now. I’m also super excited to see him back in the cage after his long injury layoff. It’s been over a year since he put on one of the best fights ever — sorry, Chris, but it was — and I’m chomping at the bit to see if he comes back in the same dazzling fashion. People forget that the Swanson fight was not some fluke. 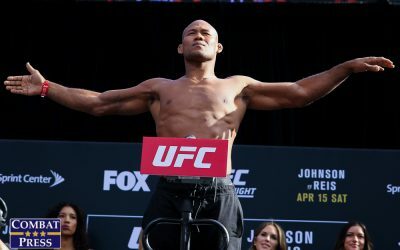 Choi already had two UFC performance bonuses. He was undefeated over a six-year period with 12 wins in a row, including 10 knockouts. He is a very dynamic and hard-nosed striker, and he can certainly take a punch. Choi hasn’t shown much ground game, though, and this is where the veteran Stephens could be a problem. Don’t get me wrong. Stephens is not known as some dynamic stud wrestler, nor is he known for his submission game, but he has been around forever, has a purple belt in Brazilian Jiu-Jitsu, and is one of those old-school fighters who came out of the Midwest, so he has plenty of training on the mat. If the fight makes it to the ground, Stephens has the clear advantage. However, I do not see this one going that direction. Stephens wants to bang. Choi wants to bang. There is no lay-and-pray DNA in either one of these guys. This one remains standing to a finish, which I think will happen for Choi. The South Korean’s young durability will be able to outlast Stephens’ experience, especially since that experience comes with a lot of miles on the chassis. Choi wins before the end of the second round. Vitor Belfort, 40, is back after two fights in 2017. Last year, he had a loss to Kelvin Gastelum overturned to a no-contest and then defeated Nate Marquardt to earn his first decision victory since 2007. Is Belfort primed to hand Uriah Hall a loss and climb back toward title contention? Kuhl: Vitor is Vitor. He easily could have hung it up after any of his last four or five fights. Now, at age 40, he isn’t “primed” for anything. With the introduction of the USADA, and TRT exemptions out the door, this is certainly not a 40-year-old’s game. However, that doesn’t mean Belfort can’t take out Hall. Hall has been relatively hit or miss, no pun intended. At this stage in his career, he will either knock out his opponent or end up losing. The BJJ black belt and former ADCC champ Belfort, while known for his knockout power, is a far superior grappler, and Hall has no business taking it to the ground, nor would he. Belfort prefers to get the knockout as well, usually in dazzling fashion, and it’s a benefit to him that Hall does not want this on the mat. Belfort will throw a multitude of strikes with reckless abandon, knowing that he has no concerns with Hall attempting a takedown. At some point, he will press in, get a takedown of his own, and finish Hall on the ground. However, he will likely see a retirement before he has any chance of another title shot. It’s amazing how fast Belfort seems to have become an afterthought, isn’t it? He actually fought twice last year, but I guess we’re used to seeing Belfort headline big pay-per-view events against the likes of Jon Jones and Anderson Silva. Belfort has more or less fallen back to the pack and become “just another fighter” on the back end of his legendary career. 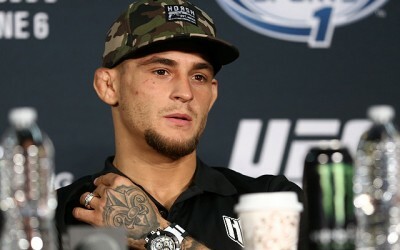 Thankfully, he has one more chance to make a lasting impression when he faces the most maddening fighter in the UFC. I’ve given up trying to figure out Hall. He’s gone back and forth between looking like a dangerous killer and looking like a meek, timid fighter so many times that I’ve lost count. 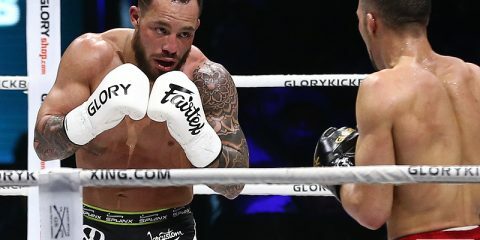 But his knockout of Krzysztof Jotko in his last fight was another one for the highlight reel, and Belfort has been increasingly susceptible to that type of finish as he wraps up his career. The middleweight division is so stacked right now that a win over Hall won’t put Belfort any closer to a title shot. I also don’t think Belfort is going to win this fight. I don’t know how, and I don’t know in what fashion, but Hall pulls this one out. Matt Frevola — do we need to know this name? 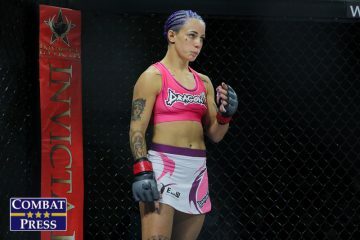 Huntemann: Frevola is another one of the Dana White’s Tuesday Night Contender Series folks. Although I still don’t have much use for that show, there’s no denying that many of these fighters have experienced success after winning on the show and transitioning to the active UFC roster. 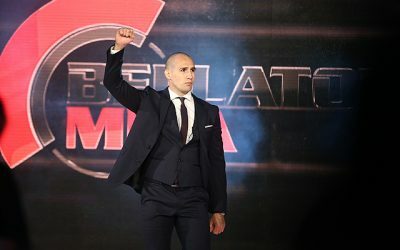 Frevola has never lost in his MMA career, as an amateur or a pro, but his opponent had two knockouts in three UFC wins before losing to the surging James Vick. Polo Reyes will pose a stiff challenge to Frevola, but Frevola will make his fellow DWTNCS alums proud and come out on top. Kuhl: I have absolutely no idea if we should know Frevola’s name or not. What I do know is that he’s a purple belt in BJJ, he trains at Longo and Weidman MMA, and only two of his previous professional opponents had more than two fights under their belts, so his undefeated record is very hard to gauge. Any undefeated prospect is worth watching, so it will be interesting to see how he fares against Reyes, who has already earned bonuses in back-to-back UFC events. 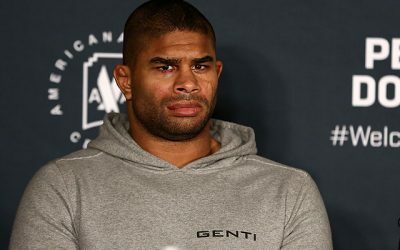 Kuhl: I don’t know how Thiago Alves and Zak Cummings landed as the first fight on the FS1 prelims, but this is a sneaky, sneaky prelim fight. Both guys haven’t fought since April of last year, and both men badly need a win if they have any hopes of cracking the top 15 of a stacked welterweight division. While on paper someone could easily bill this a striker-versus-grappler affair, both of these guys can win anywhere. This should be an exciting fight to shake off the rust. Huntemann: A fine choice, to be sure. As is the preliminary card bout between James Krause and Alex White. Krause has won three straight after stumbling out of the block to start his UFC career, and after having a rough go of it in the old WEC (fighting Donald Cerrone and Ricardo Lamas back-to-back? Yikes). White has basically alternated wins and losses in his UFC tenure. So Krause is likely motivated to break through in a still-crowded lightweight division, while White is motivated to display more consistency. Both guys should be looking to put their best foot (or fist, get it?) forward, which could result in a worthwhile scrap. Huntemann: I would say beer, but I’m sure we’re all sticking to our New Year’s resolutions to diet and exercise, right? So what’s a low-calorie substitute for beer that isn’t nearly as enjoyable to drink? White wine? Carrot juice? Something else that we really don’t want to consume, but feel forced to anyway? Dan, help me out. Kuhl: “Vodka” is the word you’re looking for, Chris. It’s low calorie, can be mixed with just about any diet mixer, and adds the least amount of empty calories of all the alcohol drinks. Carrot juice sounds like a good choice for a mixer if you want to satisfy the angel on the shoulder opposite the devil.